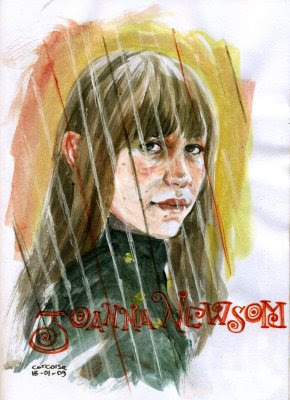 corcoise: Happy Birthday, Joanna Newsom! Joanna Newsom, nascida a 18 de Janeiro de 1982. Joanna Newsom, born on January 18, 1982.